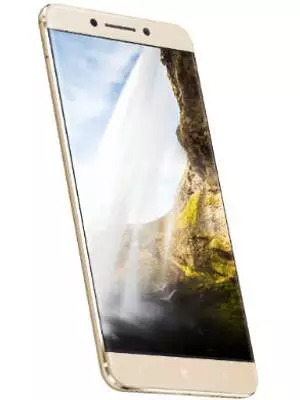 Positive: Nice design; high performance; good display; low price. Model: Before starting with this review, I ask you to think about what elite means to you. Because to me, elite means something special, something that is above normal and superior. You would expect a model that has “Elite” in its name to be not something ordinary or weak, right? But the case with the Le Pro3 Elite is quite the opposite. 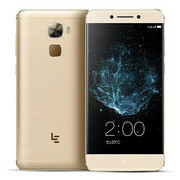 If you are familiar with the LeEco LePro3 from last year, you would already know that it came with Snapdragon 821 SoC. 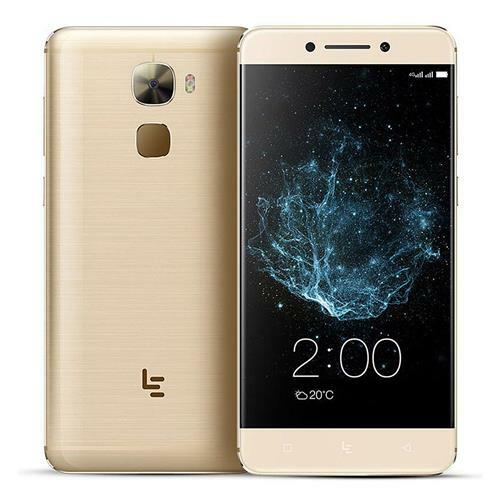 But with the LePro3 Elite, you get a Snapdragon 820 SoC instead. 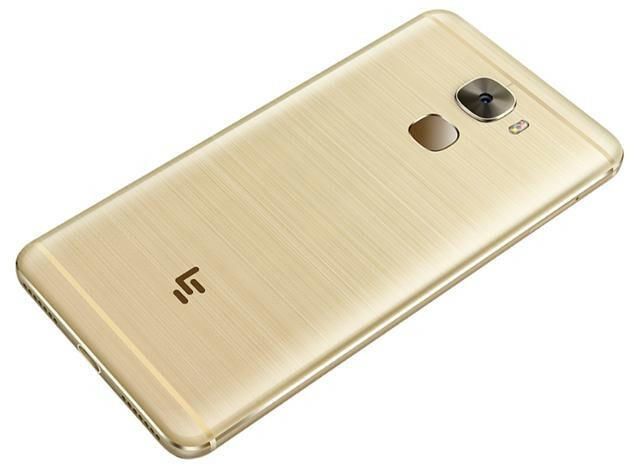 While the LeEco LePro3 was also know as LeEco X720, this model is known as LeEco X722. To summarize, this model is not a real elite version, instead a bit downgraded version of the model from last year. But, do not let this affect your purchase decision. Because, even if it is downgraded, it has also a very affordable price tag. This model starts from 200$. It is quite cheap for the incorporated hardware. Depending on the model you pick, you get either 4 GB or 6 GB of RAM. Then you have the option of 32 GB / 64 GB / 128 GB of eMMC flash drive. The unfortunate thing? You can not expand the storage, since there is no SD slot on the phone. A 16 MP camera is on rear and an 8 MP camera is on front. I can not complain, they are fine, considering the price tag. Do not try to compare it with a Samsung Galaxy S8 camera, let me remind you this device is only 200$. The camera software is not that great. Auto focus has no idea what it is doing, so it is better to use the manual focus. Maybe it is better to use some 3rd party camera applications, but they will be slow. The fingerprint reader is responsive, you will not have any issues here. Since the minimum RAM capacity is 4 GB, the system is quite responsive. Day to day usage is quite good. Heavy users can get around 5 to 6 hours of usage from 4070 mAh battery. This is acceptable and not that bad. If you are a regular user, leaving your phone mostly idle, you can get close to a day of usage. For a 200$ device, it is quite surprising that it follow the trend of leaving the 3.5 mm stereo jack behind. You will need a converter for a 3.5 mm jack. Good news? The sound quality is great. Even the bottom speakers are just fine. I mean, each time I say fine, please consider the price tag. For this price everything you get from this device is excellent and I mean it. Would I use it? I have to admit, I might. I am not a big fan of the Android OS, but 200$ is very cheap for a phone. Hence, I would go for it. One other caveat you have to keep in mind is the OS. The device comes with Android 6.0 which is pretty old and there are no updates coming. Maybe you can find your own solutions, but they will not be offical. Overall, for its price tag, the LeEco LePro3 Elite is a good device that you can consider purchasing.